We bring you an informative, inspirational and motivational blog www.Scholarshipbillboard.com is a Nigeria based scholarship blog owned by a young vibrant, intelligent, teacher, motivational writer and Entrepreneur by the Name Okwudili Ferdinand Ikenna with the sole aim of impacting, waking the conscience of the coming generation and make sure youth get motivated to believe in theinner-ability in them in order to achieve success in life. Scholarshipbillboard Blog is created to provide all our readers and visitors with unique and engaging contents on scholarship, education, Neco 2018 result home improvement, business tips and also social media tips. 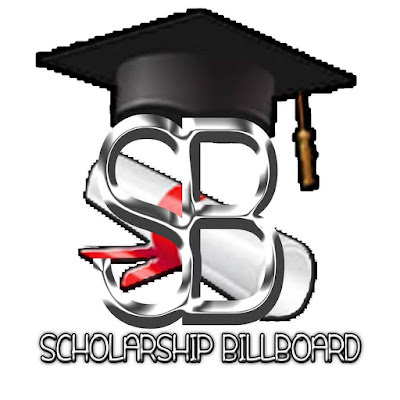 Scholarshipbillboard aims at providing you with all necessary scholarship contents that will facilitate your course of achieving any objective or goals. In addition, Scholarshipbillboard aims at providing, feeding all our readers all over the world with realities and motivate youin all endeavours to achieve success in life. Your success is our priority.I believe in the inner-resuoces and Super-Human Power within YOU. I am wonderfully thanking you for discovering this Scholarshipbillboard Blog. Following our unique scholarship contents on the blog, I believe your life will never be the same again. 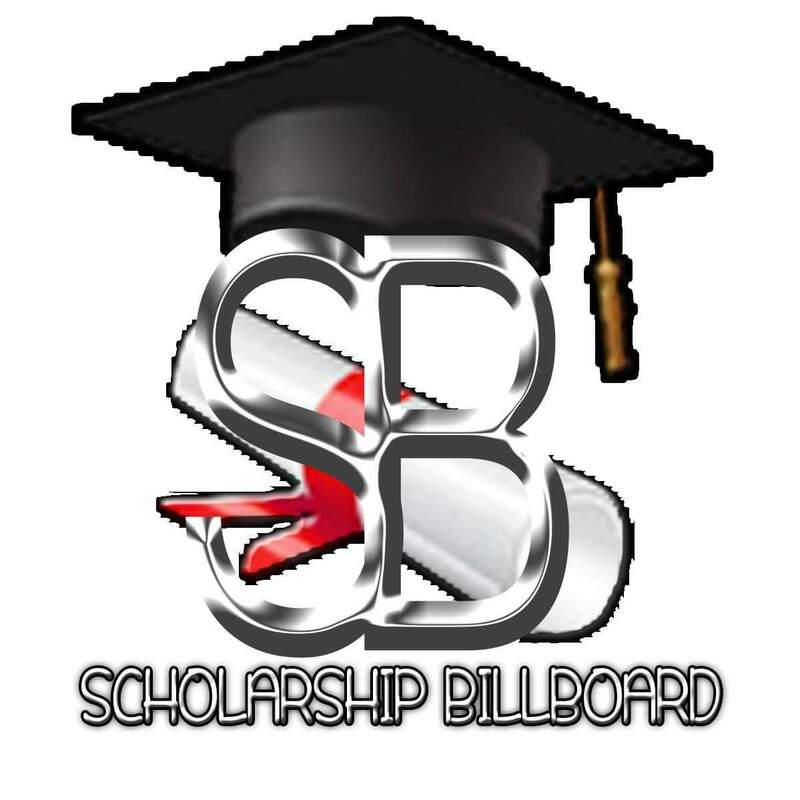 Don't forget to visit Scholarshipbillboard o get feed with realities and get motivated to achieve success.